Running out of storage space is just one of the hundreds of reasons customers come to CT SELF STOR each and every day. Call the facility nearest you and our helpful and professional storage staff will help you with all your storage questions and more. Ensure the safety of items that are extremely sensitive to the intense cold or high heat by storing them in a CT SELF STOR indoor storage unit. We understand that your items are priceless, so we also offer temperature controlled storage. Planning a move? 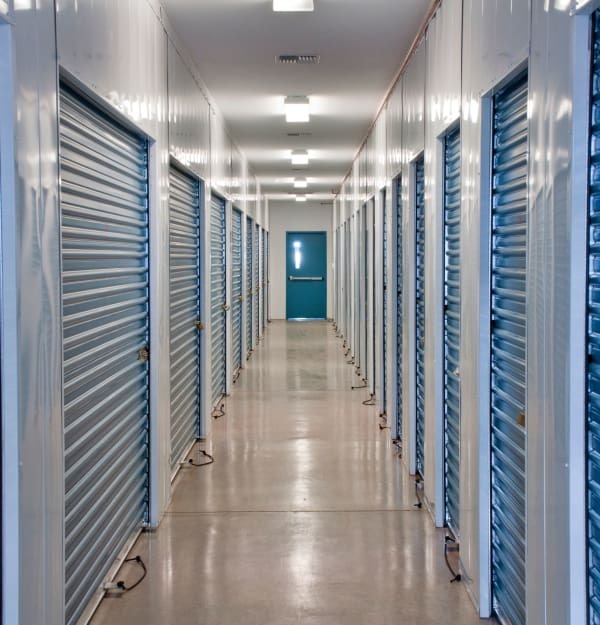 CT SELF STOR offers you a hassle-free self-storage solution. We offer convenient and affordable month-to-month solutions while you're moving in and moving out of your home. Our knowledgeable staff can assist you in making the right decision for your business needs. The greatest feature is having the flexibility to start with a smaller unit and increase the space as your business grows. We pride ourselves in accommodating your necessary space requirements without overselling your current needs. We encourage you to talk to one of our storage space specialists as you evaluate your storage needs. We also offer special business packages in the way of pricing as well as the units themselves. Please ask a storage specialist about the programs we offer including discounts and specials. 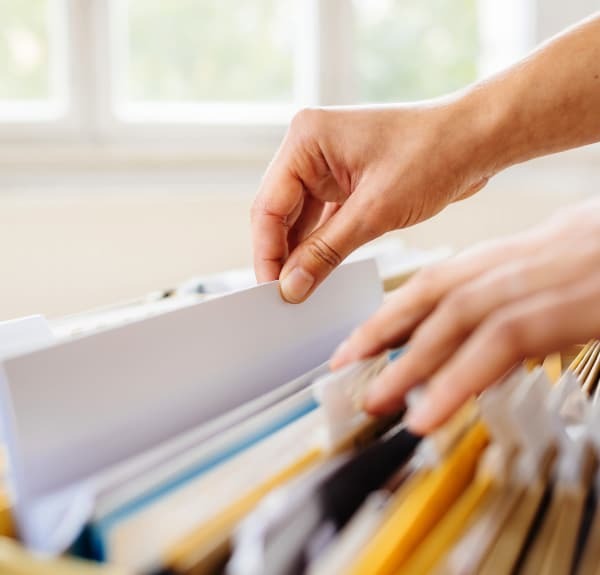 We look forward to helping you with your business storage. Staging your home for sale? Put all the clutter and non-needed items in temporary storage and watch your home sell faster! We offer a variety of large units for those storing their entire home and mini-storage units for those storing just their holiday gifts! Not all storage units have "temperature controlled". This means that your valuable items may not be protected from the weather elements. Most devastating are the dramatic swings in temperature which may wreak havoc on temperature-sensitive possessions. For example, if you are storing antiques, photographs, electronics or artwork. Temperature controlled spaces are equipped with heating and air conditioning, which reduces the humidity in the air and keeps the temperature at safe, moderate levels. This ensures your belongings are protected against extreme temperatures or rapid fluctuations in the air, a common cause of damage and spoilage. Your personal comfort is also ensured. No matter what the temperature is outside, you stay comfortable moving and arranging inside your unit. At CT SELF STOR, we pride ourselves on being your "Temperature-Controlled Specialists". We will help you determine if climate controlled space is right for you. Your best interests are most important to us and we want to ensure the protection of your belongings.